It has been great days in Libramont, on the 12th and 13th of April one of the most beautiful events in Europe has taken place. 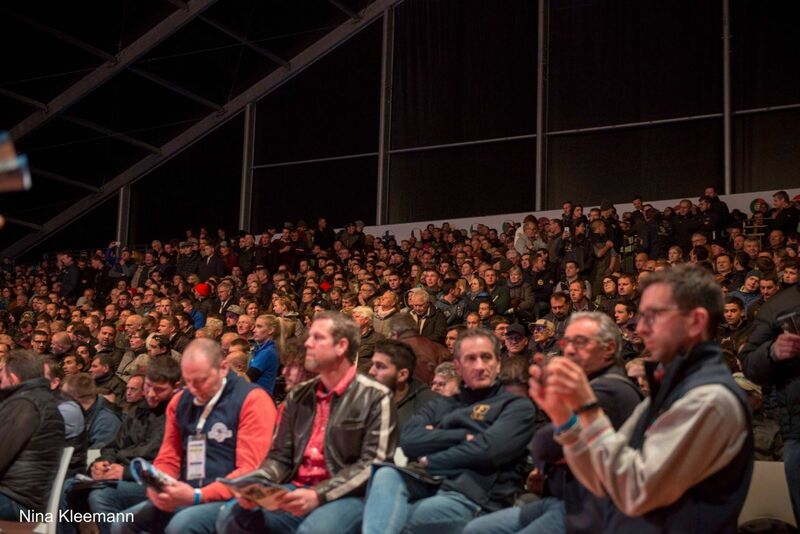 Many visitors from all around the World shared their enthusiasm for the Holstein breed during the European Holstein Show. 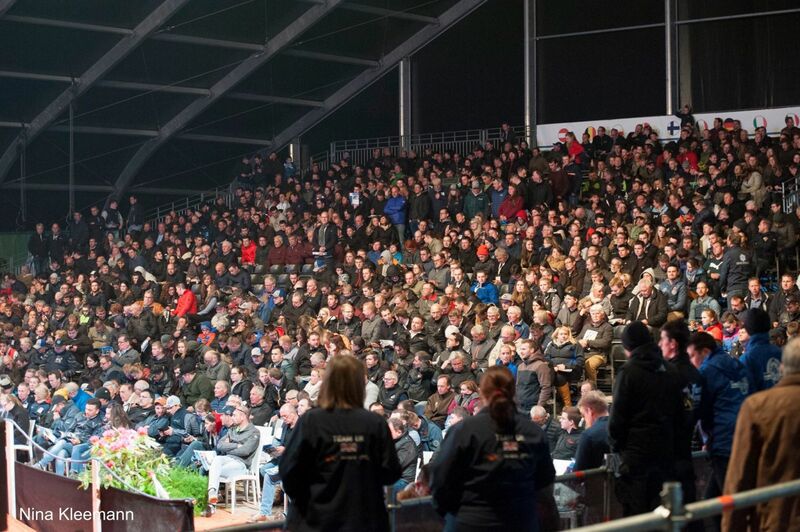 The 1st European Masters Sale took place on the Friday-night and has been a huge success! Almost 2000 people were present at the sale, which resulted in an incredible atmosphere and a great trade. 63 from the 65 lots were sold, the live lots & 1st choices averaged € 9.297 / lot to buyers from no less than 15 different countries! 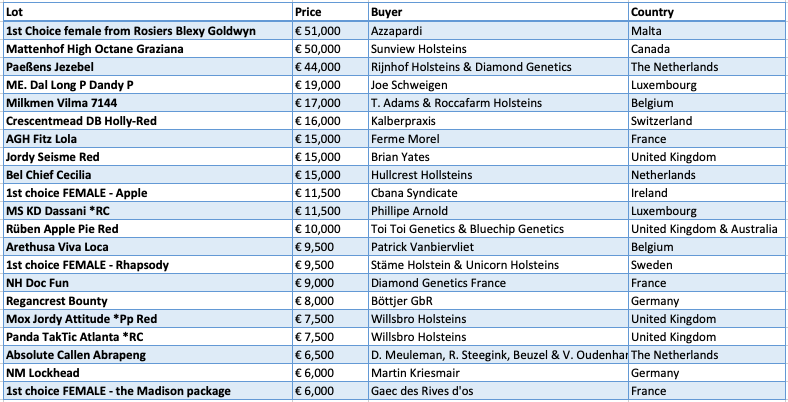 Even buyers from North-America and Australia invested in the best European Genetics in the European Masters Sale. 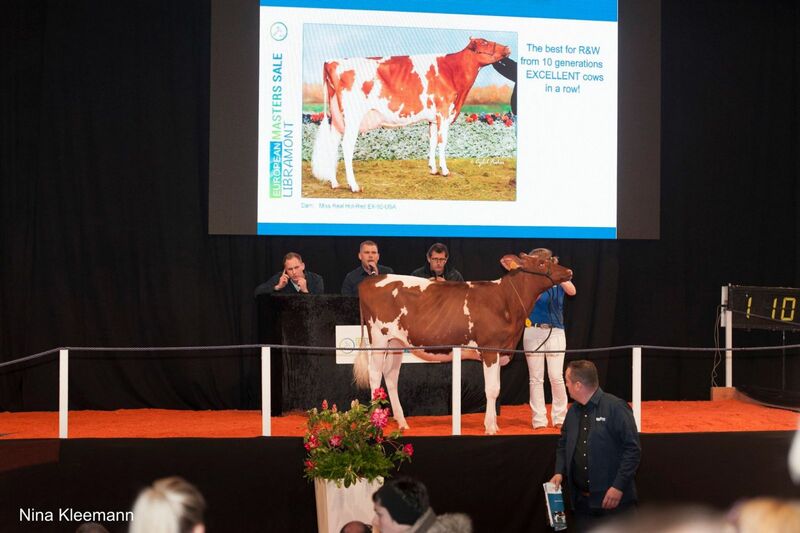 Topseller this edition was a 1st Choice female from 3 pregnancies from the World Dairy Expo Supreme Champion ’17: Rosiers Blexy Goldwyn, she sold for an amount of € 51.000 to Mr. Azzapardi from Malta. 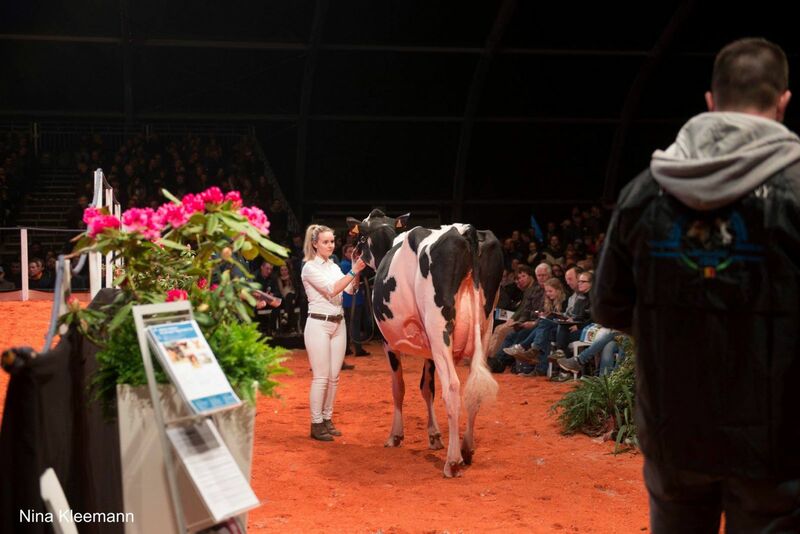 The 2nd highest seller this sale purchased by Sunview Holsteins from Canada for a real European Star: Lot 12 in the sale, Mattenhof High Octane Graziana for € 50.000! This beautiful heifer is a direct daughter of the former European Champion Galys-Vray EX-94-CH. Rijnhof Holsteins & Diamond Genetics purchased together one of the most interesting genomic heifers from Europe: Peaßens Jezebel for € 44.000. Jezebel is in the top of the breed in multiple different systems with GTPI +2818, RZG 163 and >400 NVI! Jezebel is a daughter of Redrock going back on Meier-Meadows El Jezebel, the dam of the legendary bull Oman! Great show cows were traded in the European Masters Sale as well. Additional lot in the sale was M.E. Dal Long P Dandy P which sold for € 19.000 to Joe Schweigen from Luxemburg which won the class with her the next day in the European Show and on top of that she won the Intermediate Championship B&W!!! 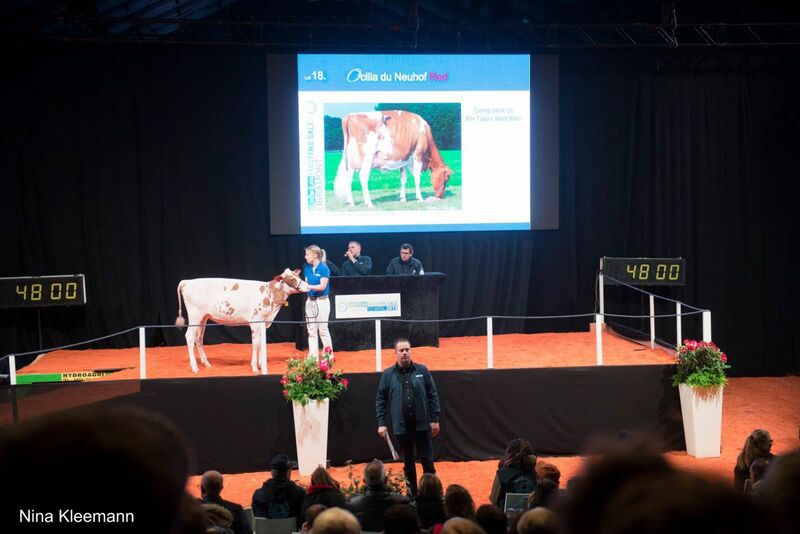 Lot 5 in the sale sold for € 15.000 to Ferme Morel, AGH Lola became 2nd at the European Show in her class.